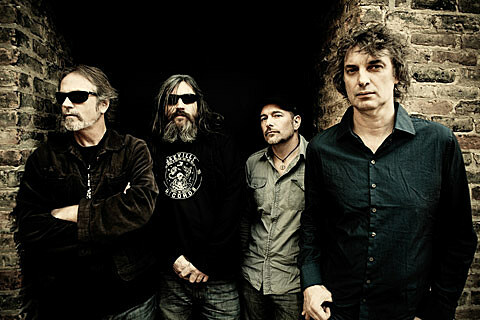 Recently inducted into the Australian Rock and Roll Hall Of Fame, The Church will revisit two of their most successful releases and their most recent LP Untitled #23 as part of a 30th Anniversary US tour in February. The 2009 LP as well as 1992’s Priest=Aura and 1988’s Starfish will be performed in their entirety at each show on the tour which includes two NYC shows: Feb 16th at Highline Ballroom (tickets) and Feb 17th at B.B. King’s (tickets). All dates below. Stream the new EP in full and check out all tour dates below.